The first cruise ship for this summer season, the 160 m long liner „Hamburg”, sailing from Istanbul, anchored in the port of Nessebar. The first cruise ship for this summer season, the 160 m long liner „Hamburg”, sailing from Istanbul, anchored in the port of Nessebar, BNT reported. 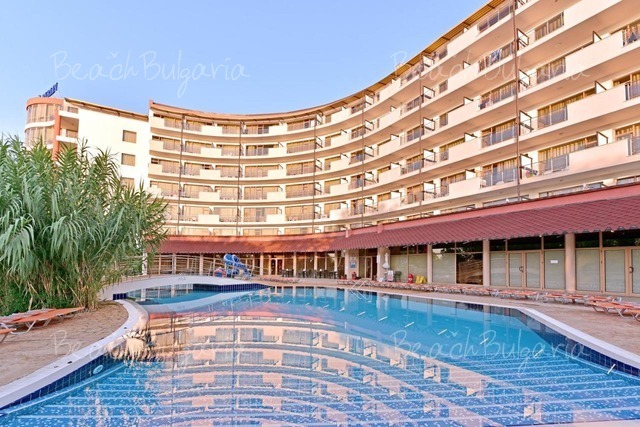 The marine travel companies have already signed contracts with Bulgarian ports and tour operators and when sailing the Black Sea they will stop in Burgas, Nessebar and Varna. 260 German, Austrian and Belgian tourists had the opportunity to choose between a walk around the old town of Nessebar, a visit to a Thracian tomb near the town of Pomorie and a tasting of Bulgarian wines. 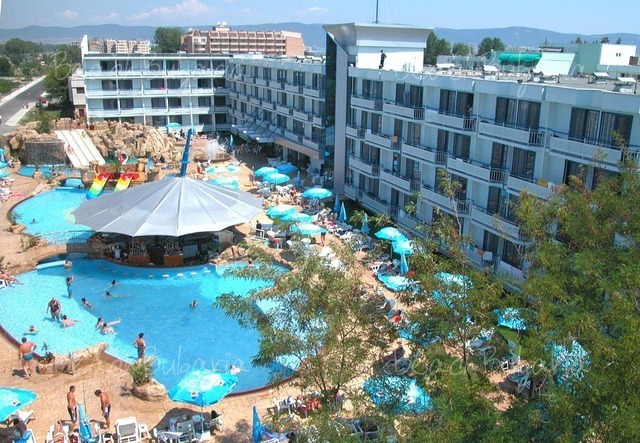 Bulgarian tour operators are preparing to welcome more than 45 liners with tourists from Western Europe by the end of September. According to people working in the travel industry the turbulent political situation in Ukraine will redirect the big liners that used to anchor in Odessa and Yalta to the Bulgarian ports. Soon a new cruise liner with 3000 passengers will anchor in the Port of Burgas. 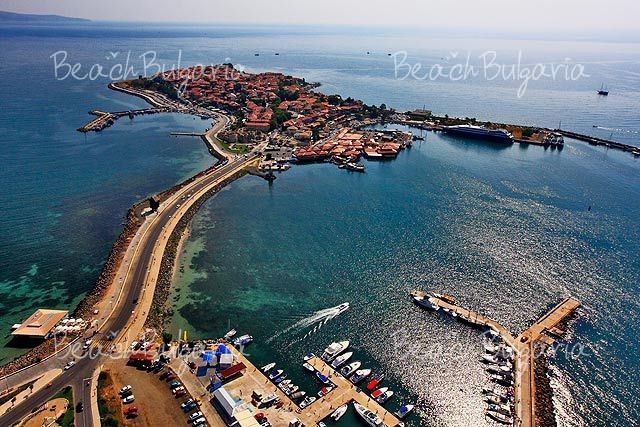 Please, post a comment on Port of Nessebar welcomes the first cruise liner fot this year. 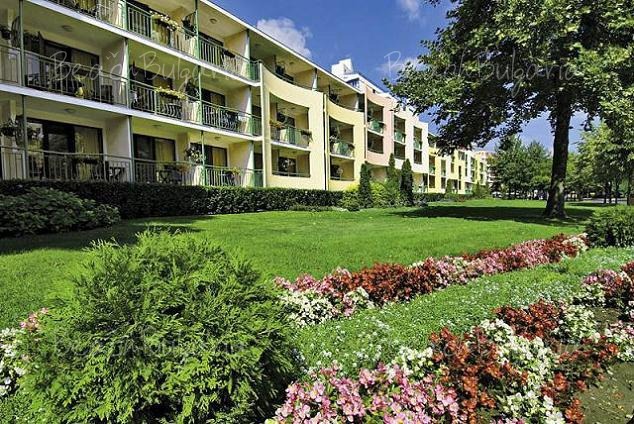 All inclusiveBest deals Berlin Green Park Hotel Golden Sands Get free overnights: 7=6, 14=12.